The coming release will be the second in which we’ve gone out to the wider world to source some gorgeous photos to put into Ubuntu. When you get this fab desktop environment we also want you to have some gorgeous backgrounds right out of the box. So once again we’re running a wallpaper contest on Flickr. 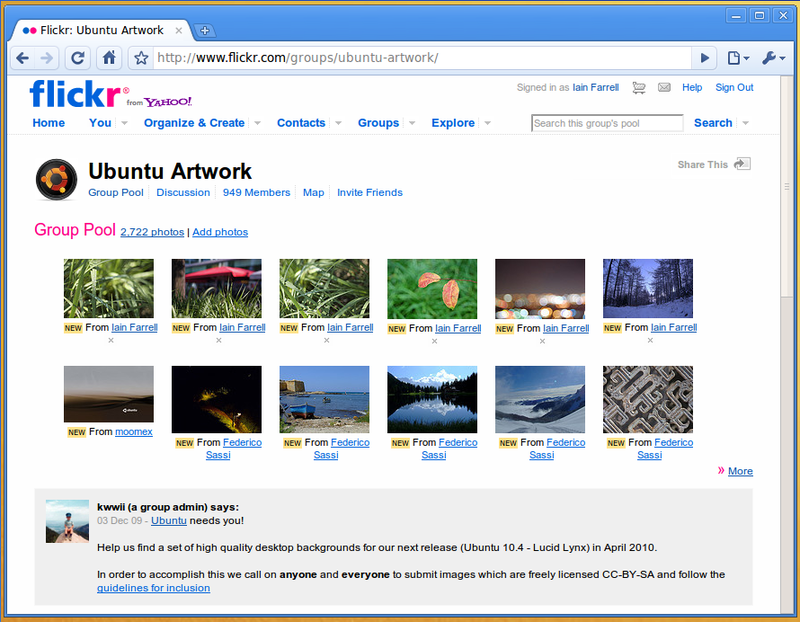 All you have to do is head over to the group page on Flickr and join. 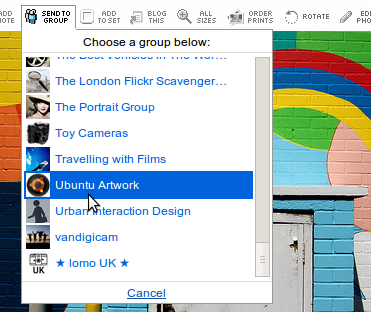 Then you can add any of your photos simply by selecting the “send to group” button above the image and choosing “ubuntu Artwork” from your list of groups! Simple! Your entry should be in by the 28th February so if you’ve got a shot in mind get snapping!